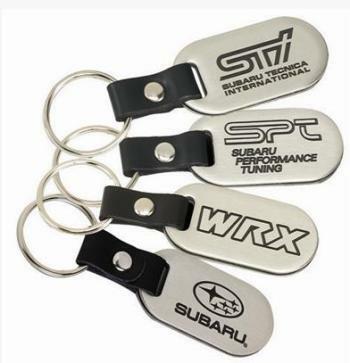 We now offer Subaru Gear at wholesale prices to our loyal online customers! 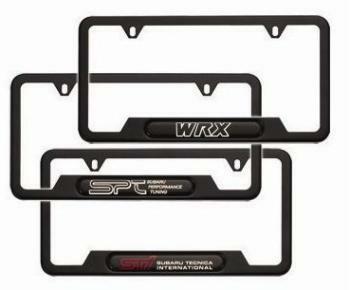 You can see a preview of our current inventory on this page, however, if you find something on Subaru Gear and would like us to quote you our pricing just email us or call 440-585-5023 so we can assist you with your order. 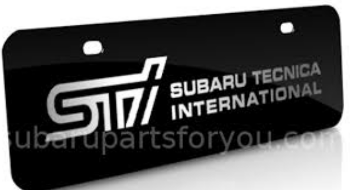 We are constantly adding inventory to this page, but it is difficult to keep up with demand and our ship time from the Subaru factory is rarely more than 2 days out so you can be sure we will get items not readily in-stock to you FAST!